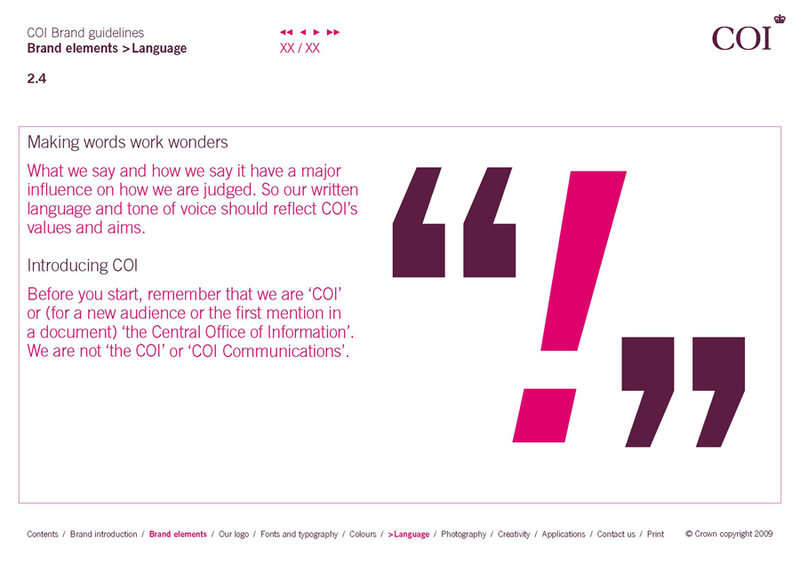 From 1946 to 2012, the Central Office of Information (COI) worked in partnership with government departments and the public sector to drive best practice and cost effectiveness in the way in which citizens were informed, engaged and influenced about issues that affected their lives – from health and education to benefits, rights and welfare. 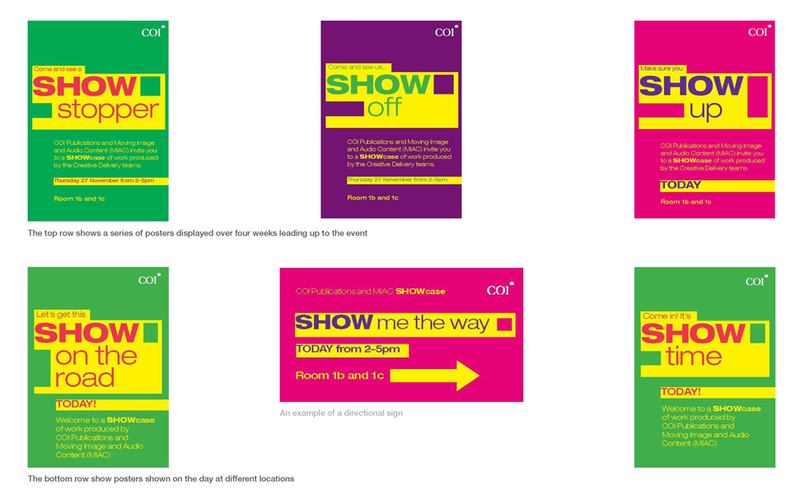 Through the decades, public information campaigns provided important information on every aspect of life in the UK. 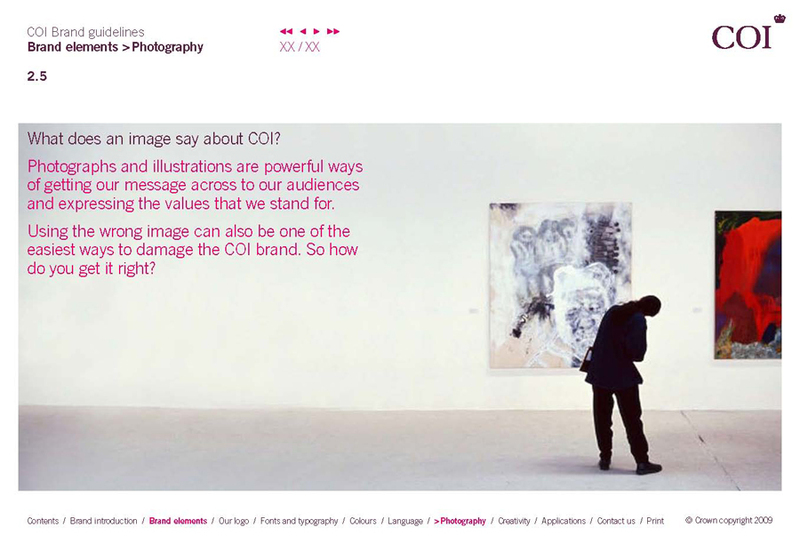 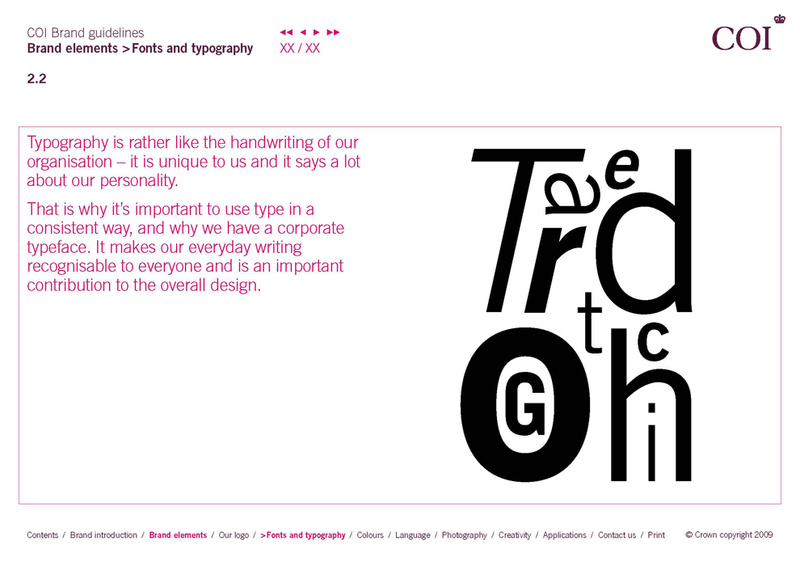 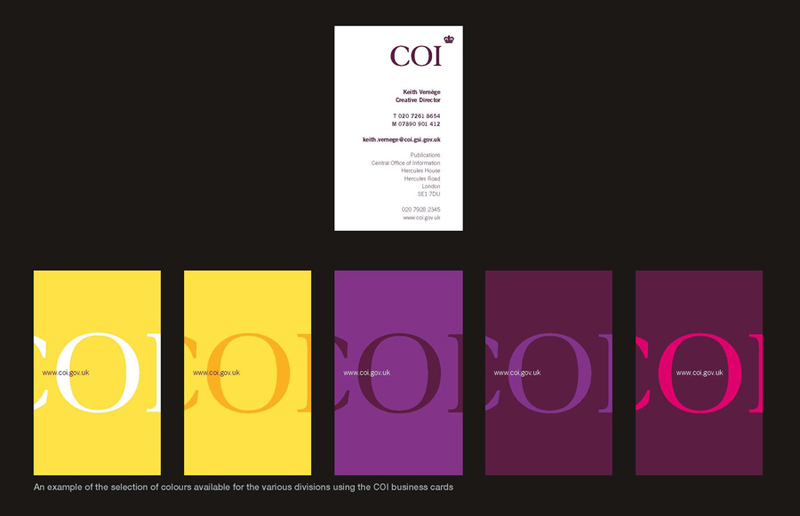 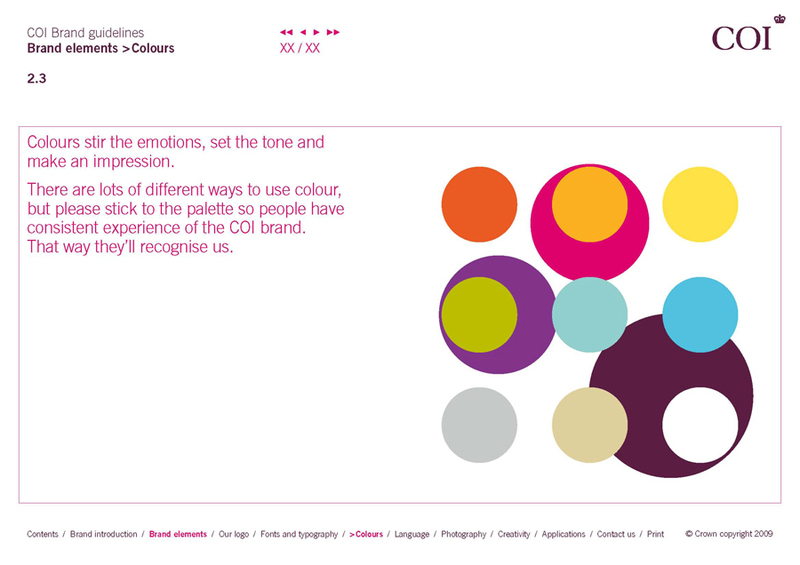 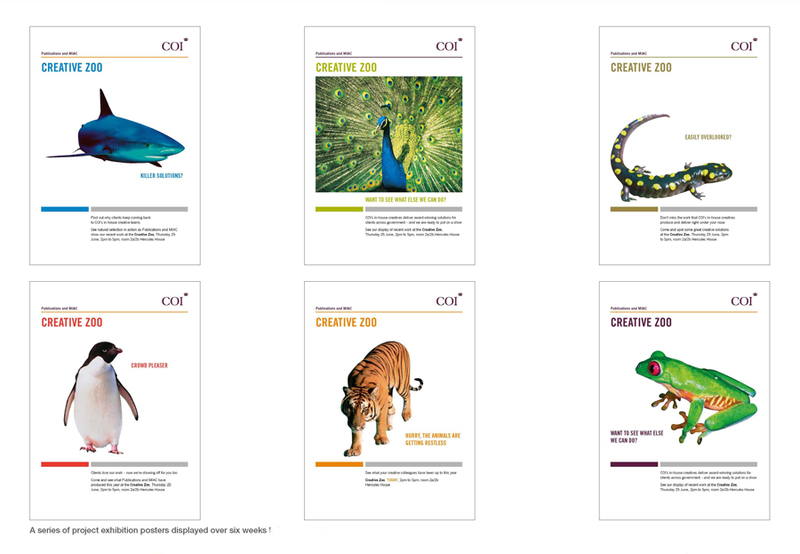 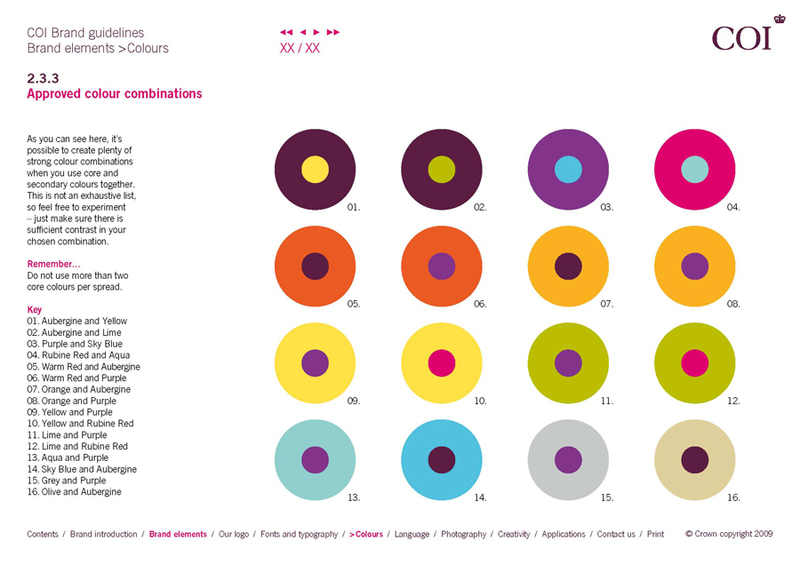 This project was to update the COI brand guidelines, reflecting its values, personality and creative standards. 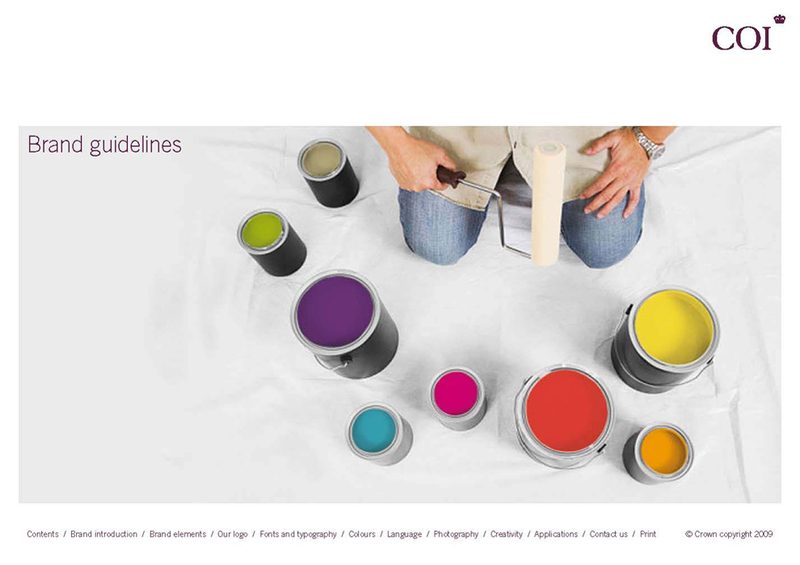 These guidelines were designed not only for internal creatives and other members of staff but also for external agencies producing work on behalf of COI. 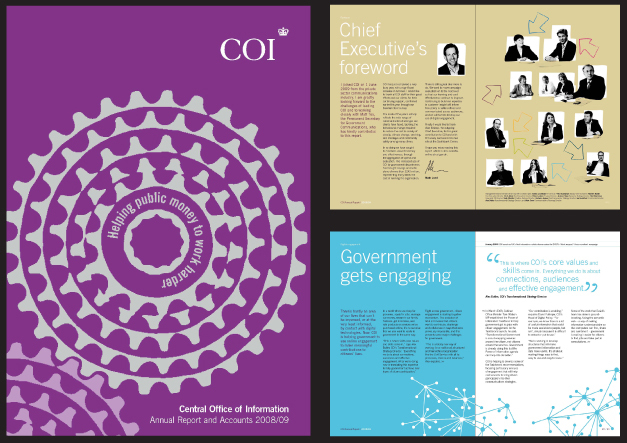 Also shown is snapshot of the COI annual report, reflecting its flair as a creative organisation and the issues it faced during the previous year.